Local farmer Monica McCranie thinks a lot about food beyond the farm field. As a health-conscious mom, nutrition has always been important to her. Now, she wants to make the connection with like-minded South Dakotans to have open, honest conversations about food and farming. McCranie is a third-generation farmer who grew up as a city girl. 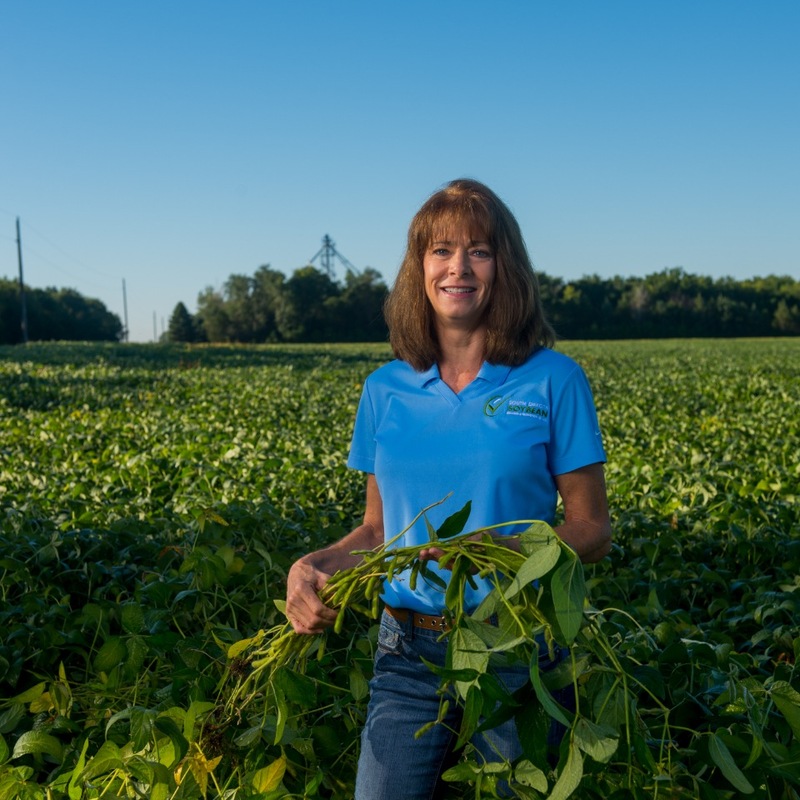 She has been farming with her husband for 29 years, growing mostly corn and soybeans. McCranie believes many misconceptions exist about farming practices today, and she wants to reach across the table to have conversations with fellow South Dakotans about food. McCranie is eager to start conversations with those who don’t farm and learn more about what concerns they have about farming today. That’s why she was excited to become a part of Hungry for Truth. “There’s no better source of information about food than the farmers who grow it. I want to help South Dakotans understand that, as farmers, we value being able to provide healthy food for our families and theirs,” she said.